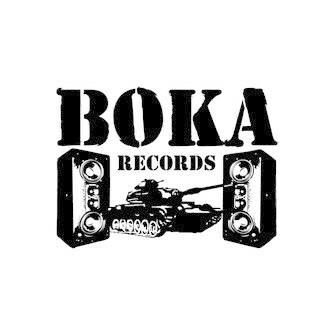 Boka halfstep their way into 2007 with a fresh drop from Nightwalker. 2 sides of standard bass pressure. Main cut 'magic beans' runs the length of the A-side with a rolling quickstep shift anchored by a focussed and aggressive b-line before locking into a mammoth wobbling halfstep lurch. The big surprise on this tune is the sparkling keys on the breakdown, recalling a melody I really can't put my finger on right now but nailing it with exquisite perfection. The B-side doesn't serve up any challenge, 2 more standard cuts of grinding bass pressure in fine Boka style.